Investigation handles all major crimes against persons and property. Investigators are specially trained in forensic science, latent prints, gang crimes, and crime scene investigations. J.O. Wright began his career with the Charlotte County Sheriff’s Office in 1994 part time. In 1995, he was hired full time and attended the Central Virginia Criminal Justice Academy Jail School. In 1996, he attended Central Virginia Criminal Justice Academy Road School and was assigned as a patrol officer. In 2004, he was promoted to Sergeant in the Patrol Division. He was a member of the Tri- County Narcotics Task Force for two years and in 2006 he was promoted to Lieutenant over patrol. In 2011, he attended the Forensic Science Academy and was assigned to Sergeant in the Investigation Unit. In 2016, he was promoted to Captain over the Investigation Unit. He is currently certified in radar, firearms, general instructor, intoxilyzer, and first aid. 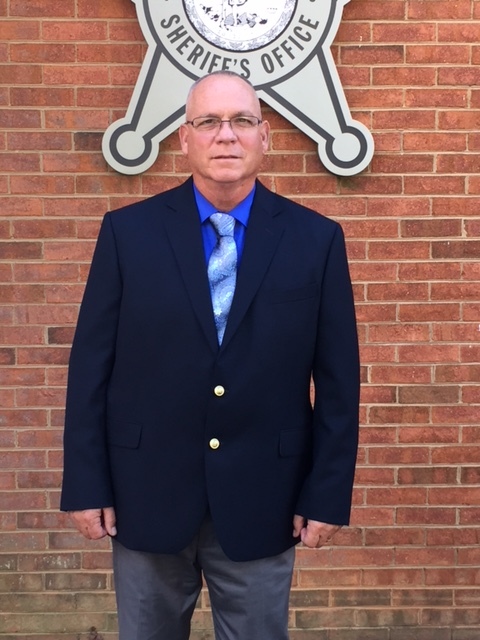 R.T. Elder started his career with The Charlotte County Sheriff’s Office in 1999 as a correctional officer. In 2001 he was reassigned to the Patrol Division and graduated from the Central Virginia Criminal Justice Academy in 2002. Elder has served in many capacities including School Resource Officer, Patrol Deputy and Accreditation Manager. Elder was promoted to Sergeant in 2017 to the Criminal Investigations Unit. 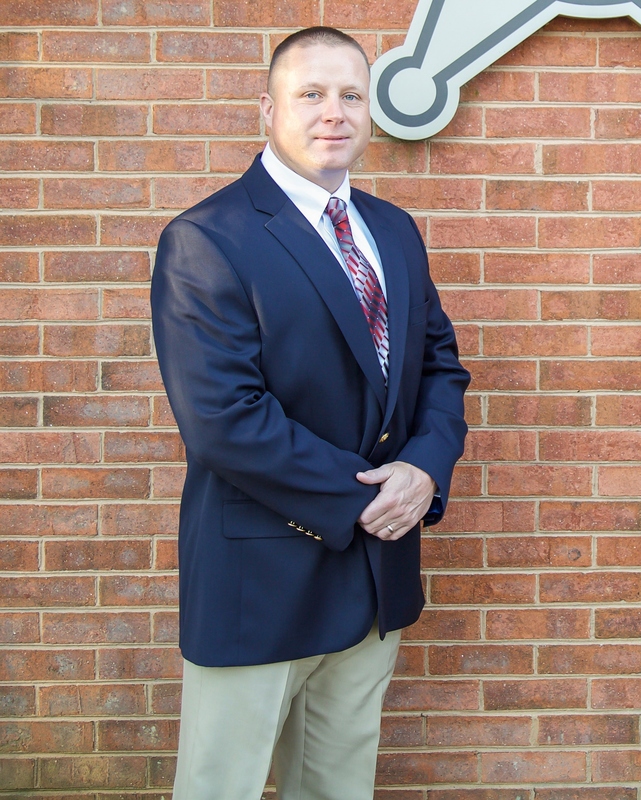 He is currently a member of the Charlotte County Sheriff’s Office Tactical Team and Graduate of the 90th Session of the Virginia Forensic Science Academy. He is currently a less lethal Instructor.